The MSC Missions Office in Cork is the fundraising headquarters for the Irish Province. 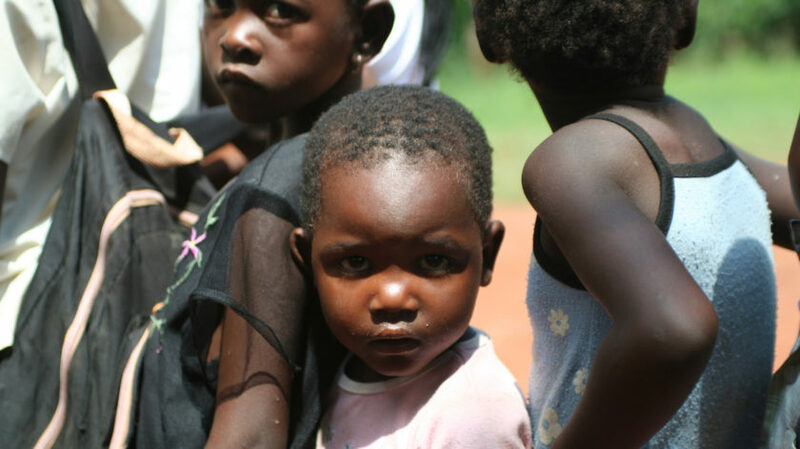 Our mission is one that cannot be undertaken alone, and it is only with the generosity and support of our mission friends that we are able to provide life-saving aid in regions of urgent need. Our mission friends can help us by supporting our projects in a number of different ways, including making a direct donation, supporting our mission appeals, or ordering MSC Mass cards, enrolment books, and religious gifts from our Cards & Gifts section. Fr Michael O’Connell MSC, director of the MSC Missions Office, is always delighted to hear from both new and existing friends of the Missionaries of the Sacred Heart. On behalf of our missionaries, Fr Michael extends his sincere thanks to all those who support our missions in different ways, allowing our MSCs to continue bringing God’s love and compassion to those who need it most. The traditional mission box for small coins or loose change is as popular today as it was 40 years ago. Our MSC mission boxes can be found in shops and business throughout the country, and in a growing number of homes across Ireland. 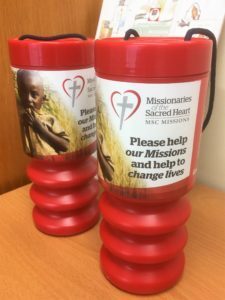 Many people still like to donate their change at shop counters, while the presence of a mission box in the home is a wonderful way of fostering the spirit of giving in young children, as families work together to support our missionaries in their work.